for $75,000. The lot size is 4.220 Acre(s). The flowing stream running through the property create such a tranquil and peaceful sound. 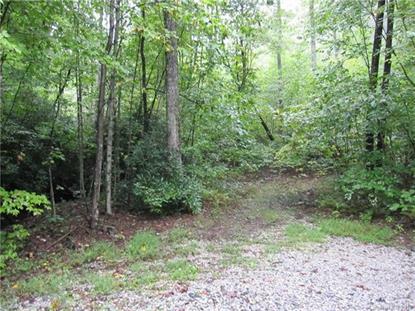 Located at the end of Rhododendron Drive, this gently lay property is very practical for building your dream home in the mountain. No matter whether your desire to live in the mountains is for the scenery, the wildlife or the serenity; this private 4.22 acre lot will fulfill your dreams. Once you join the Gateway Mountain community, you also have access to Lake George and Standing Rock Falls within roughly 2.5 miles of the property. Gateway Mountain is a gated community for those who want to enjoy both the beauty and privacy of the mountains but still have some sense of a close neighborly community. It is 30 minutes from Black Mountain or Lake Lure and 45 minutes to downtown Asheville. Seller is willing to swap this property with any comparable properties in South Florida.